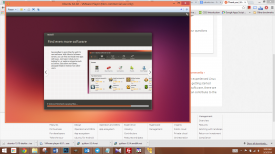 "Manage a completely separate operating system without ever having to leave your current one." Do you need to deliver a managed desktop experience to your employees, students, or family members? Do you just really miss Windows XP? Would you like to create a virtual machine from your old PC’s so that you don’t have to keep installing all your applications over and over? If your answer to one of these questions was a maybe or yes, then VMware may be for you. With VMware you can run many supported operating systems. You can run almost any operating system that has an “.iso” installation. 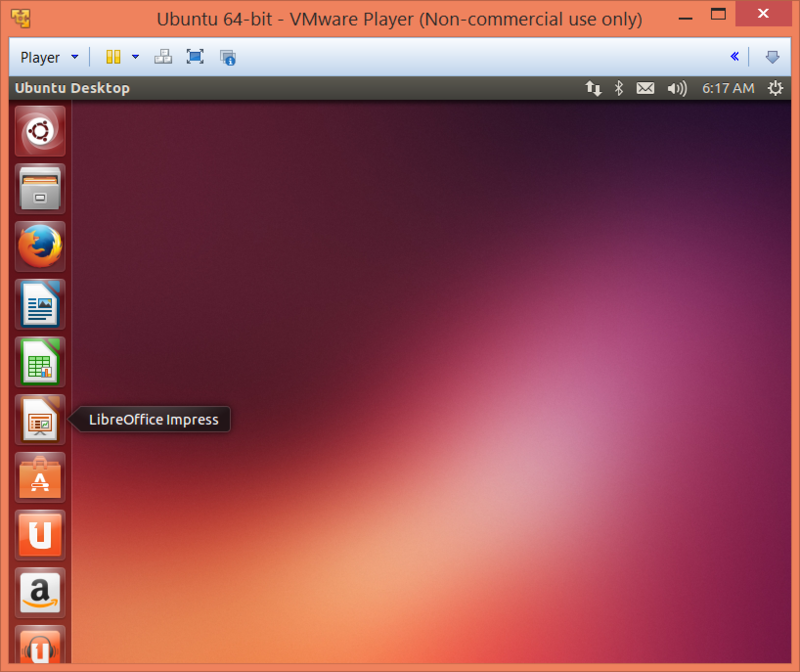 This includes support for the Ubuntu Linux operating system and Windows XP. With Windows XP specifically, you can take advantage of seamless gestures including copy-and-paste, drag-and-drop, networking, and printing in VMware’s Unity mode. Want your virtual machines to be even more secure. 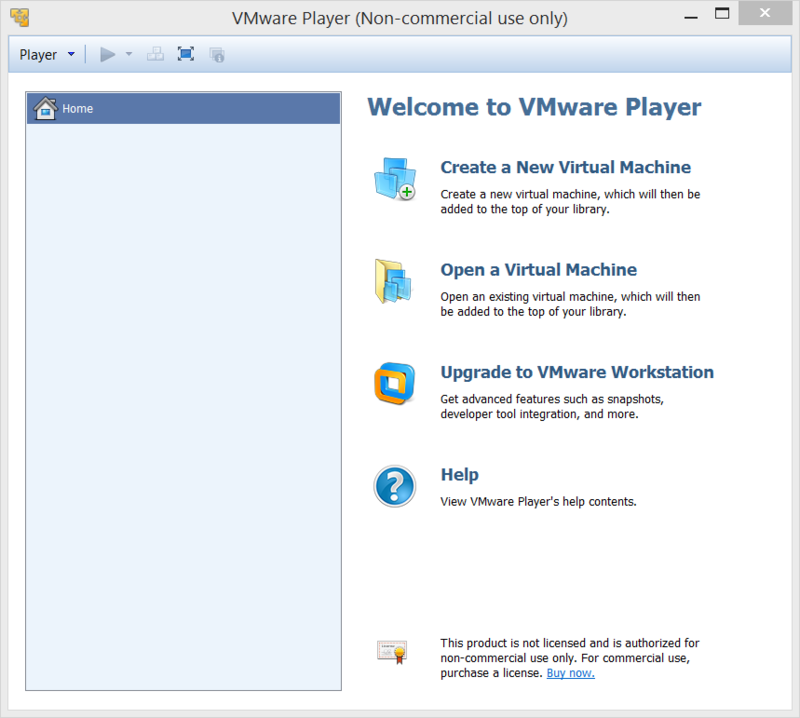 With restricted virtual machines (RVM) from VMware, you can add security at no cost to performance. All RVM’s are encrypted blocking outside access. You can also block USB drives to that no information is able to be stored from or onto an external physical drive. You can also require an extra start up password requirement/ runtime password, for added security. And if that isn’t secure enough for you, you can also enforce an expiration date.